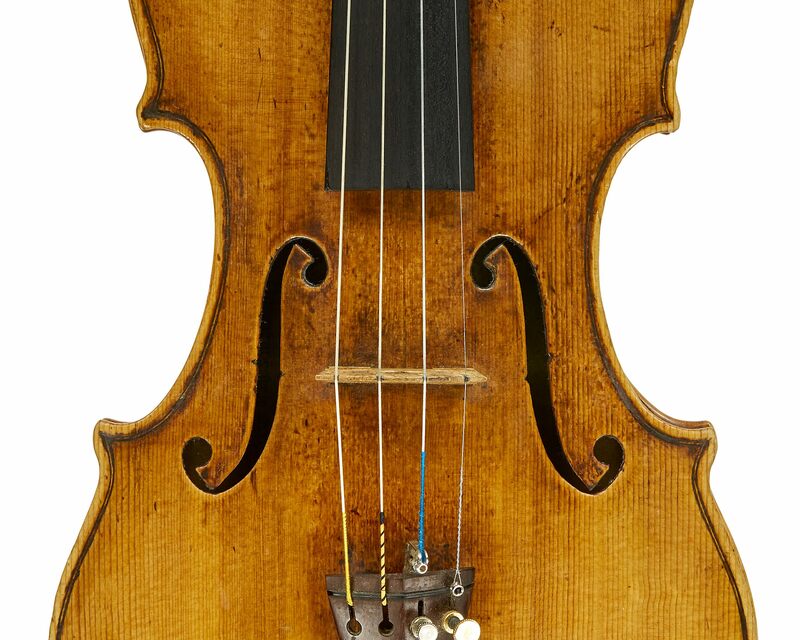 In the 19th century, a fascination with Italian violin making swept across Europe. 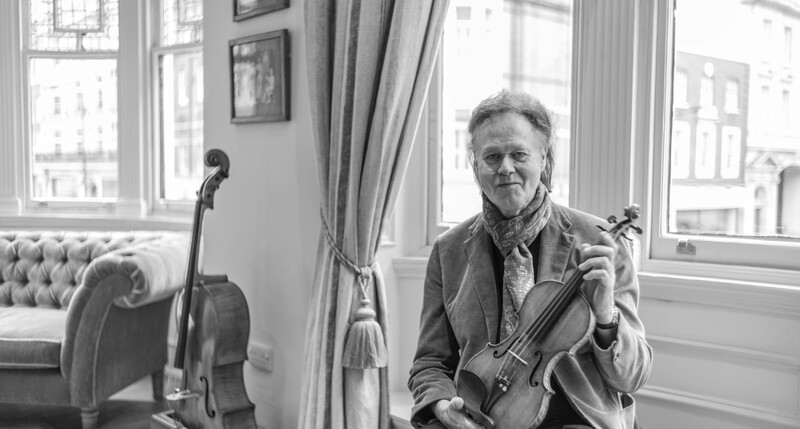 As the fame of violinists like Paganini, Viotti and Vieuxtemps grew, so did curiosity about the violins they played, and the lives of violin makers were often romanticised. 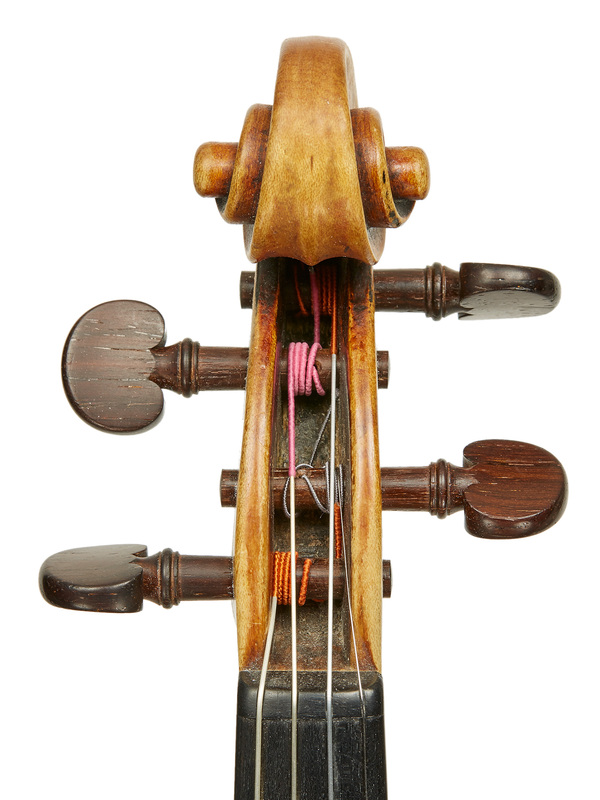 One who particularly suffered from this myth-making was Giuseppe Guarneri ‘del Gesù’. 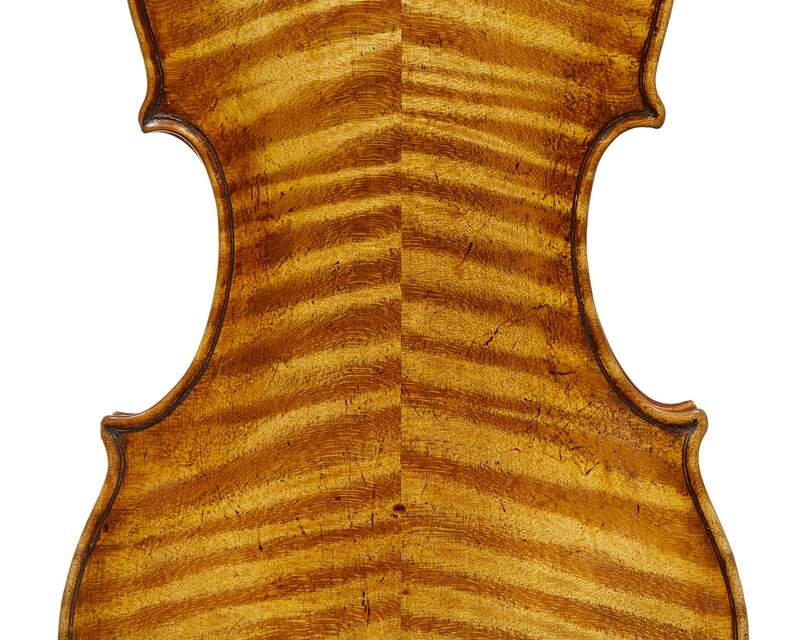 Half a century younger than Stradivari, ‘del Gesù’ was one of the last of the classical violin makers. By the 19th century, misguided biographers had turned him into a mad genius, supposedly jailed for the last years of his life and supplied materials by the jailer’s daughter so he could continue his craft behind bars. Yet there is no truth in this myth; ‘del Gesù’ was a regular and predictable maker whose instruments can be easily classified into periods. He also appears to have made instruments in sets. 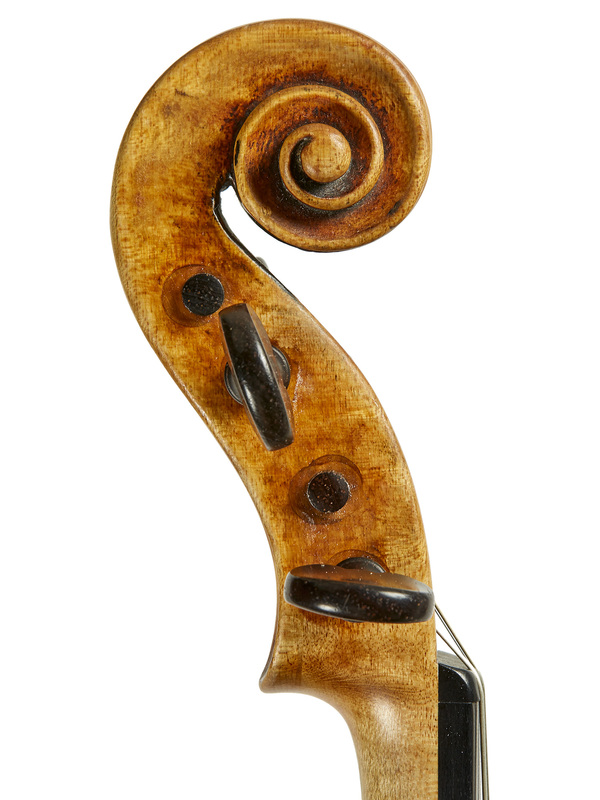 We find pairs and trios of violins from the same year made of the same wood, with the same idiosyncrasies; an efficient way to maximise productivity. Augustin Dumay plays the 1743 ‘Canary Bird’, made the year before ‘del Gesù’ died. 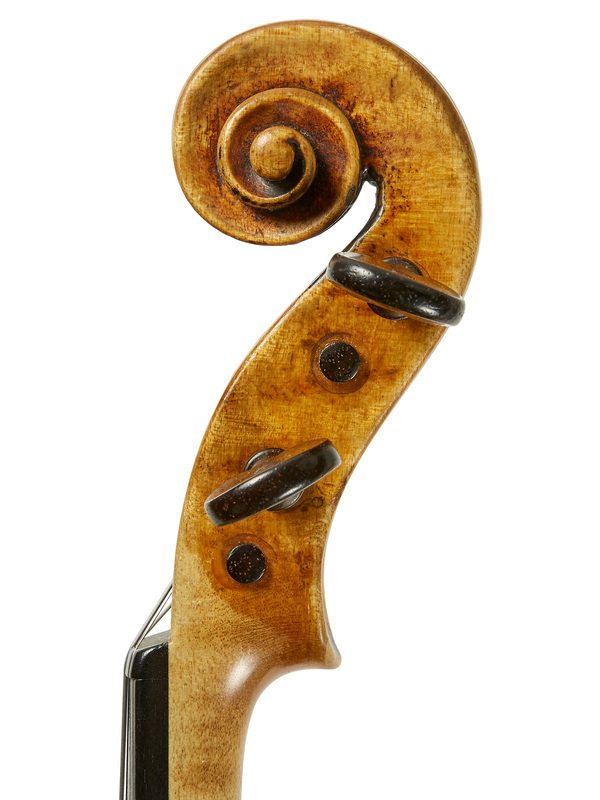 Its closest cousin is the ‘Sauret’ attributed to the same year and previously owned by Itzhak Perlman. Their backs are nearly identical with attractive wide-flamed maple and the fronts share the same hatchet-winged sound-holes. 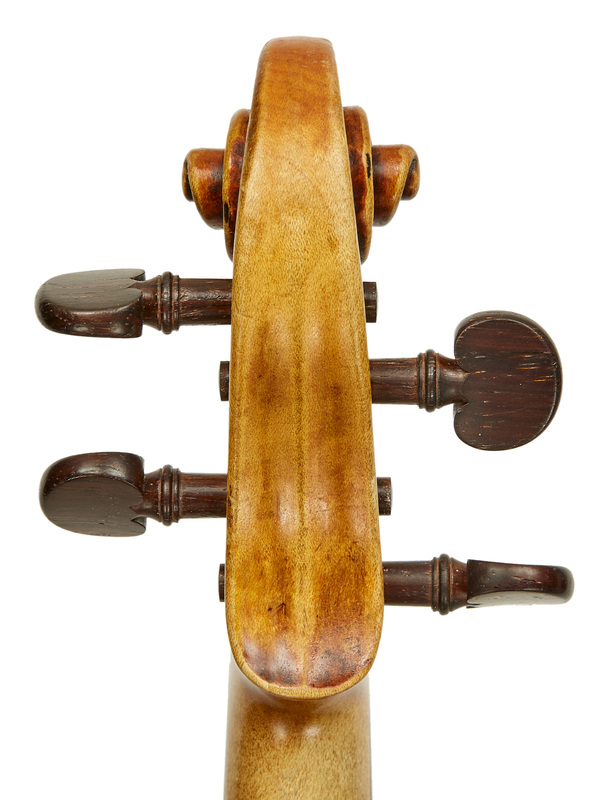 It’s charming to imagine their asymmetry was the result of a mad genius labouring in a candle-lit Lombard jail, but it’s more likely evidence of a late-Baroque craftsman working at the twilight of the golden age of Italian violin making.